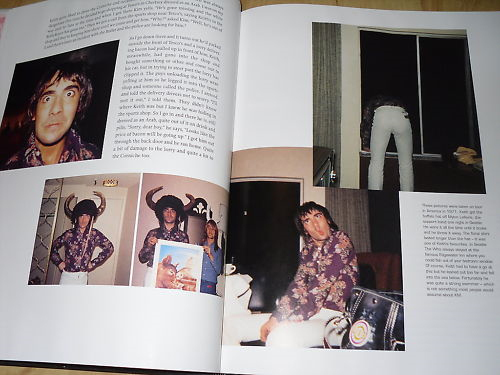 In 2001, Peter 'Dougal' Butler privately printed and published Keith Moon - A Personal Portrait. This large coffee-table style hardback book weights in at over 1kg, contains over 130 pages and is printed on heavy gloss paper throughout. 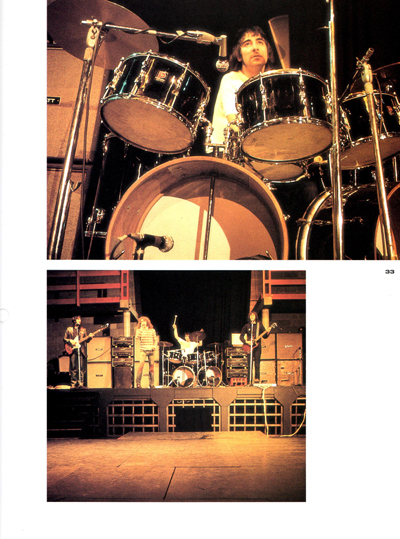 Only 2000 copies were printed and individually hand numbered. 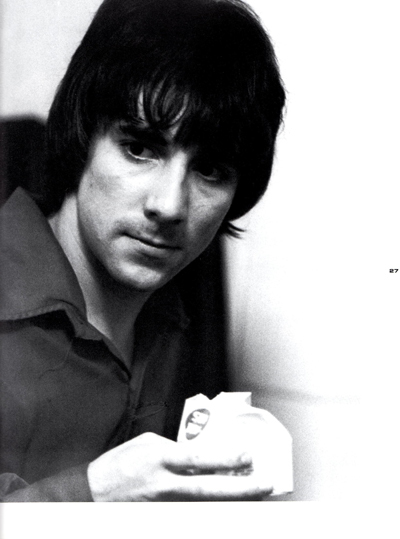 For ten years Peter ‘Dougal’ Butler was Keith Moon’s personal assistant, bodyguard, minder, chauffeur, aide de camp, gentleman’s companion, occasional armourer and constant partner in many misdeeds. 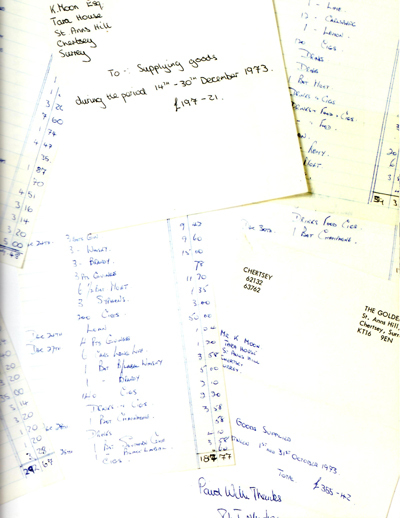 Personal Portrait is full of pictures from Dougal’s private collection and also contains photos of Keith’s many and sundry bar-bills, bank correspondences and private telegrams. 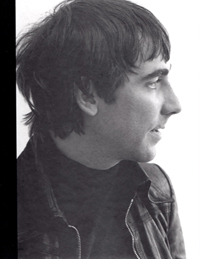 The book provides and unique and intimate insight into the personal life of Keith Moon by someone who cared for and respected his charge. Not to be taken away. Second-hand copies of this book have been known to change hands on ebay for up to $400 USD. This is your last chance to obtain a new mint condition copy from the currently dwindling stock for only £49 GBP. We’d call that a bargain, perhaps the best you’ve ever had.